The seeds that could eventually save humanity are at risk. It’s a sad state of affairs when a structure designed to withstand the apocalypse can’t handle the current condition of our planet. 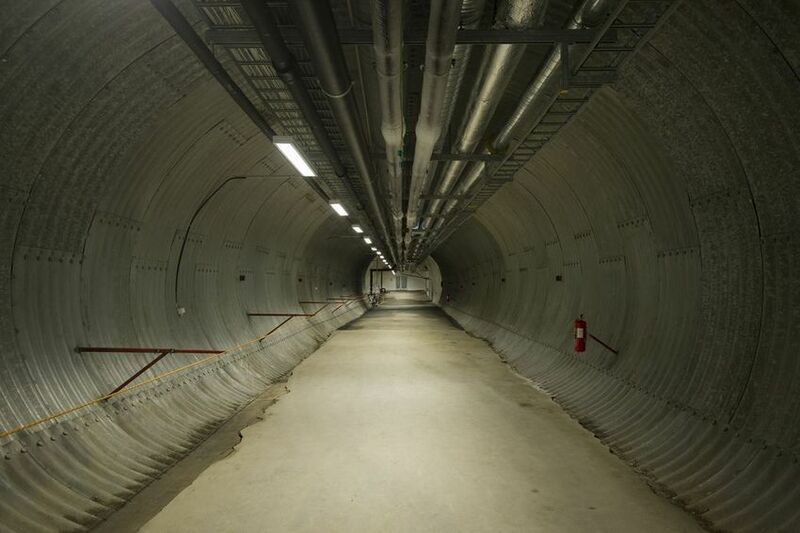 The Svalbard Global Seed Vault is supposed to withstand end of the world-caliber events, but it seems that the Earth’s current condition is already too much for it to handle as water from melting permafrost spilled into the entrance tunnel last week. 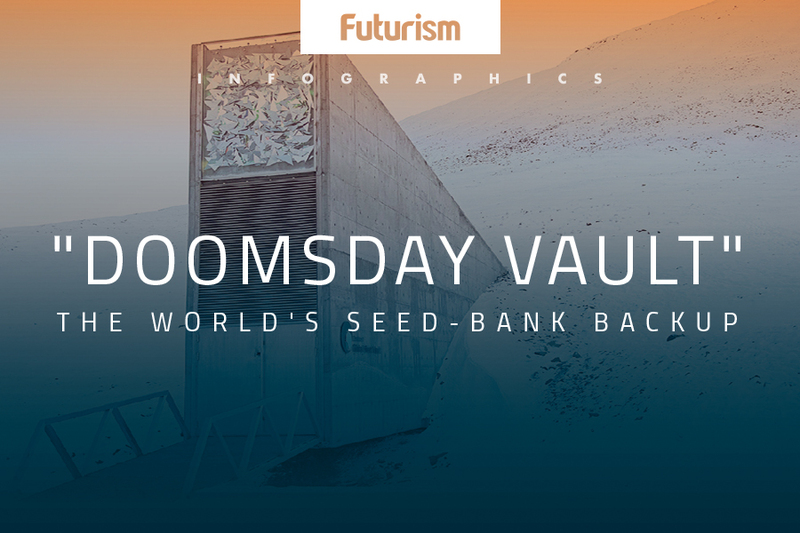 The vault has already proven its usefulness when researchers in the Middle East made the first withdrawal from the backups stored at Svalbard back in 2015. They would traditionally retrieve their needed specimens from a facility in Aleppo, but instability in the city made those seeds impossible to extract. The vault provided the researchers with 116,000 samples so they could continue their research on drought-resistant crops. Science has been warning of the dangers of global climate change for decades, and we are beginning to see the widespread results of years of inaction. Last year was the hottest on record, and 2017 looks like it will also be one for the record books. Truly, this breach says more about the state of the planet than it does the vault’s construction. The structure is meant to be a stronghold to protect plant life in their seed form to ensure the survival of crop diversity, and even it can’t keep up with global warming. Systemic changes across the entire globe are the only real way to not only ensure the safety of the stored seeds but also lessen the probability that we’ll need to call upon the vault’s services.